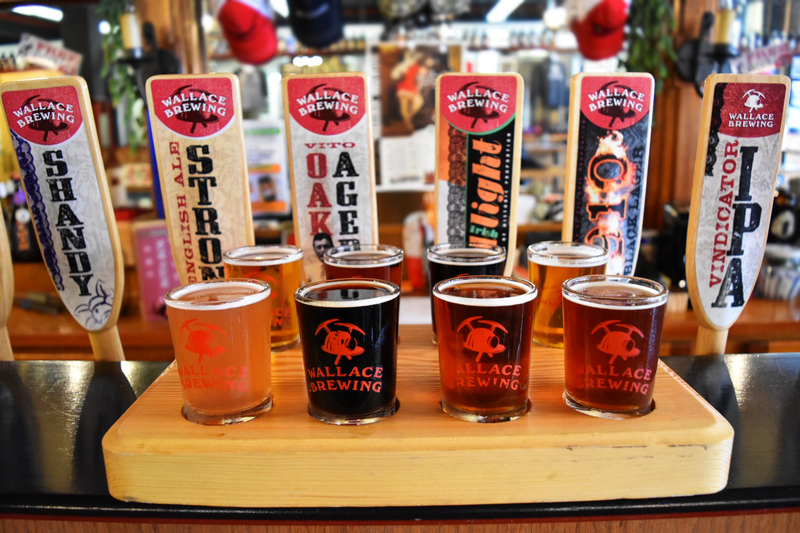 Wallace Brewing Company, 15-barrel microbrewery, began selling its beer in January 2009, in historic Wallace, Idaho. A collaborative effort of Wallace’s Chase Sanborn, Dean Cooper, Rick Magnuson and the Zanettis, the brewery pays homage to the town’s notorious past, creating a brand of beers with mining and bordello-inspired monikers such as ‘1910 Black Lager’, ‘Jackleg Stout’, ‘RedLight Irish Red Ale’, and ‘Idaho Select Light Lager’ . 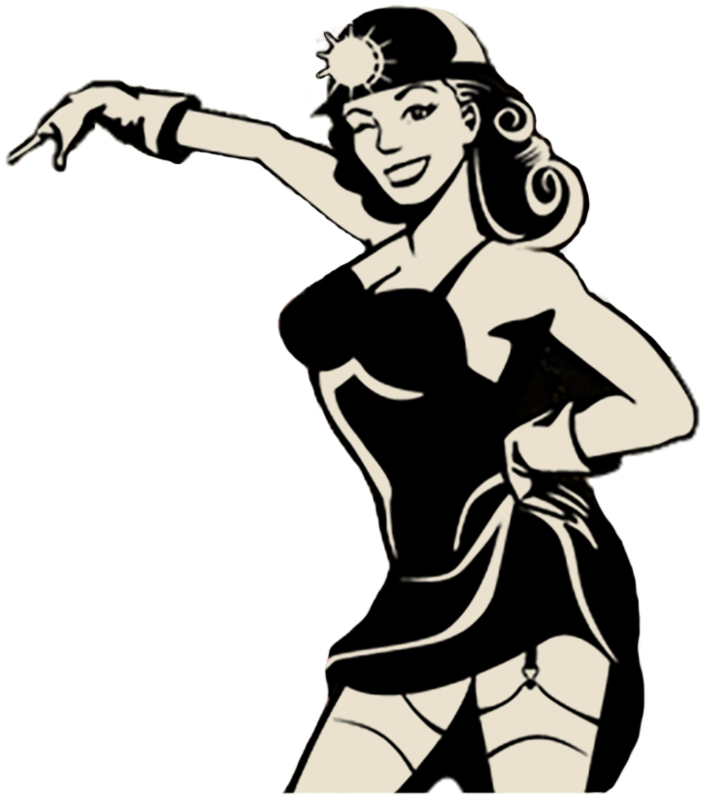 “We want to brew in the honest spirit of the mining heritage,” General Manager, Chase Sanborn said. 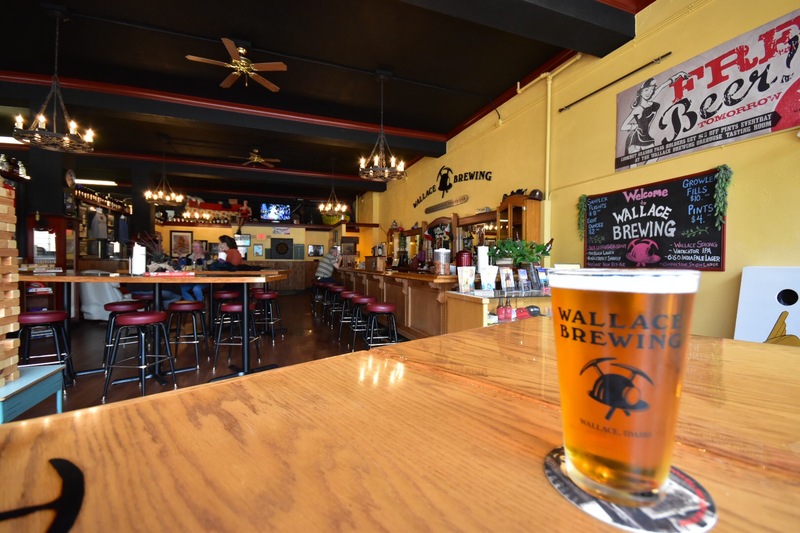 “It’s not only the prevailing reputation of the town, but also one that can elevate the Wallace Brewing brand..